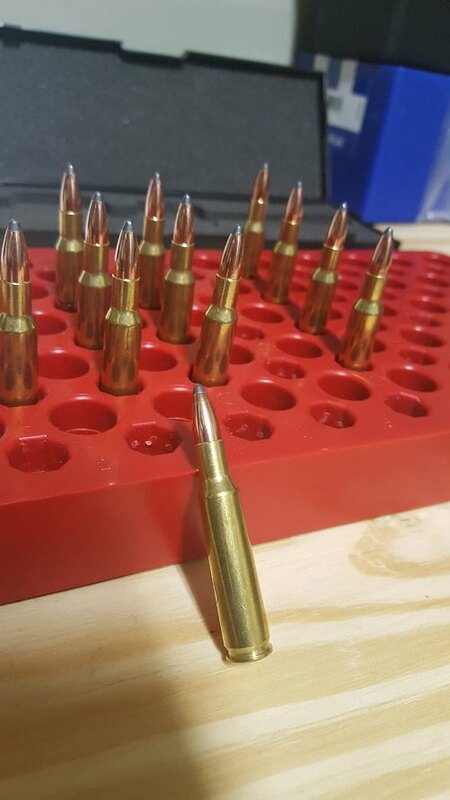 Register Log In Aldeer.com Forums Al - HandLoader Forum WHAT DID YOU DO IN THE RELOADING ROOM TODAY. Deprimed and sorted 223 cases. 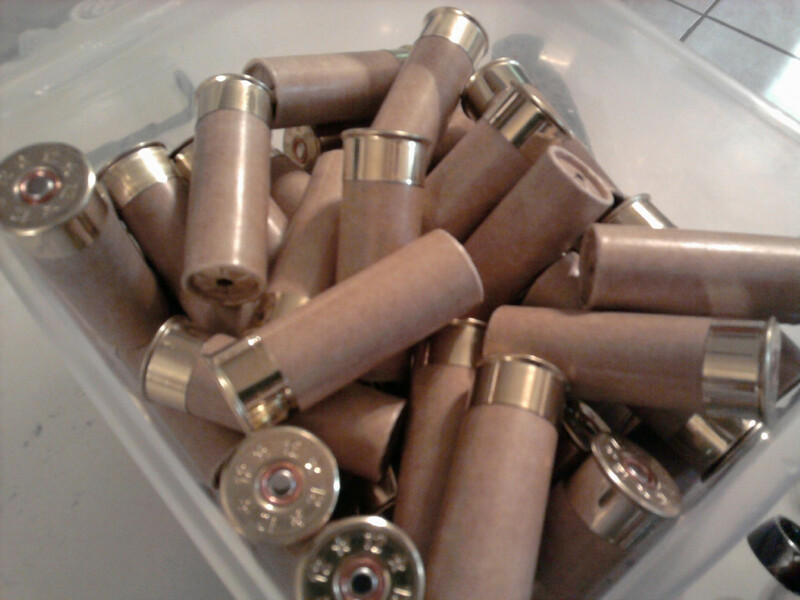 Loaded up some finalized 300blk rounds consisting of 147gr fmj and 125 gr smk. Also loaded up some 125 sst to test next trip to the range. Hoping to be able to load up a couple hundred of my go to 77gr smk and 62gr hp recipe Sunday afternoon. 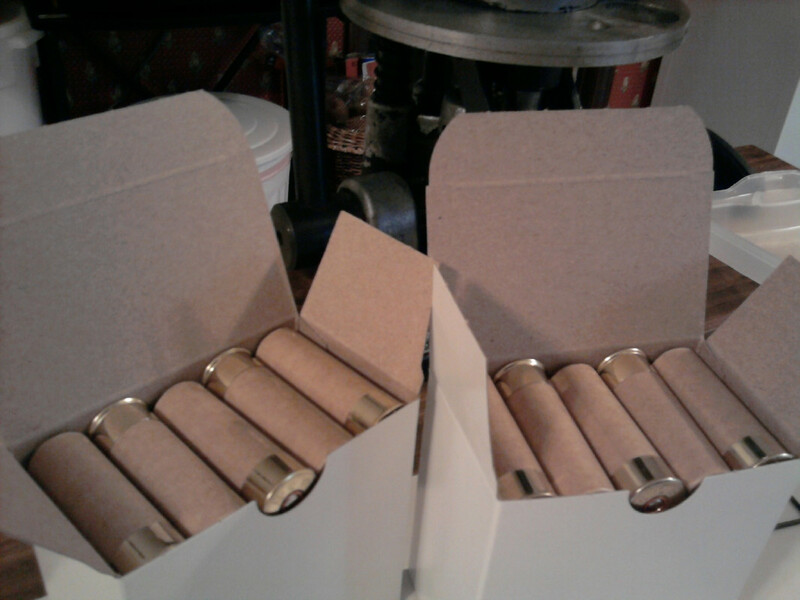 Finally got an order of 12 gauge pre-primed empty kraft paper shotshells shipped to me after being on back order since last December. This type of hull paper was new to me so I though I would load up a couple of boxes to see how they load. Came out pretty good, next will be to fire a few and see how they eject and if they are good for another reload and if so how many. I took an old RCBS rusty powder drop apart and soaked it in Evaporust. It really cleaned up. Give the 650 a little PM. Feeling accomplished. Finally worked up some test deer rounds with pills I've had since mid summer. Well those all look like their ready to go. What powder and what grain weight bullet are you using in them treemydog? trlrdrdave, always nice when the project works out like you want it to. Nice to have happy ending. Don't laugh... but that's a 222 Rem. with 60 gr. nosler partitions stuck in them. 23.5 gr of Varget, and I have 3 charges of Benchmark also ready to test with it. Benchmark and Varget got the 63 gr sierra SMP to stabilize last year and I took a nice doe with it. I'm hoping that the same powders prove effective pushing the partitions. Loaded up some 300 Roy the other day. I did the first actual press work I have done since I moved today. Finally have the presses setup and back working, took most of the morning just to find where I had put a few critical items. 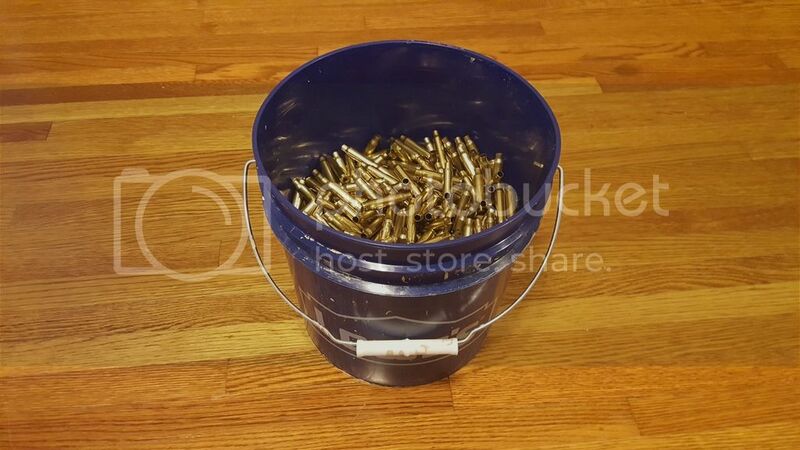 All I did was decapped and washed 37 6.5 CM rounds for a guy at work, but it sure felt good to have the handle in my hand again! May go back down and FL size those and get them ready to load. Going to put some 129gr Hornady Interlocked SP in those cases for him to hunt with. Have not loaded for his rifle yet (Savage) but I have a good load for that bullet in my FIL's RPR, hopefully they will perform well in the Savage. I have a good bit of 223 that needs to be gone through soon, but I realized today I am all but out of 55gr pills, wouldnt have guessed 6000 of them would have went so fast-- under a year. Sweet looking Roy's there BOFF. You'll like the partitions. Are they flat base or boat tail? What is the twist rate on the barrel? 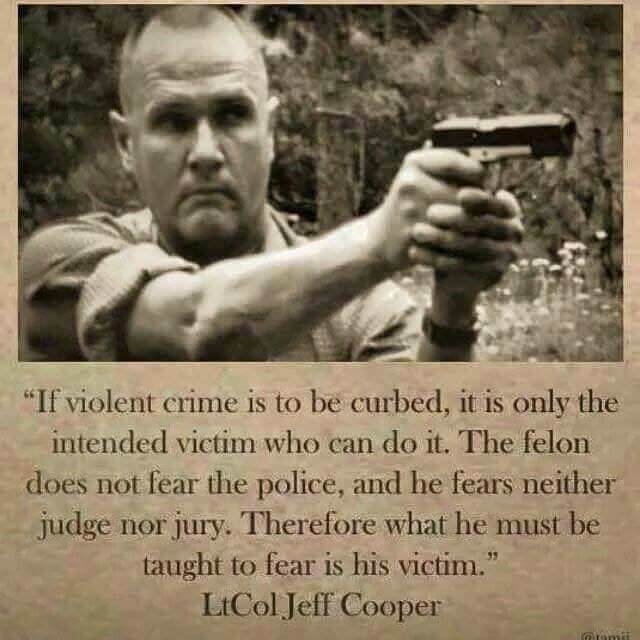 And how long is the barrel? No such thing as a partition boat tail. How right you are AU, all the partitions are flat base designed. The 222 traditionally has a 1:14 twist, as my rifle does, and it has a 22" barrel. Most deuce gurus will tell you that a 55 grainer is about all she'll stabilize. I shoot the flat base sierra 63 gr. semipoints well in it, and those noslers are trying to behave, but I can tell she's struggling with it. You have to really send them hot to increase the RPMs to ensure they stabilize. I have yet to get anything but a round hole in the target at 100 yds, but the groups are 1.5 MOA (and will get the occasional 2" or 3" flyer), instead of 1/2 MOA groups the 55s and 50's typically produce. I have been trying some sierra 55 gr. gamekings, which mushroom instead of fragment. I got some decent groups today, and I may just stick with them for green field hunting. They are used in 220 swift and 22-250 chamberings quite a bit, but also expand and mushroom within the 222 and 223's more modest velocity ranges. 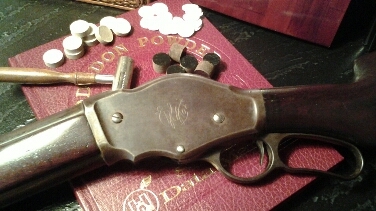 It's always fun to taylor a round to a gun... and it's even more fun to do it with an obscure cartridge. Sized, deprimed, head stamp sorted, and swaged about 3 gallons of 5.56 brass that I have collected from factory loads over the years. Now I just needs those 75gr Gold Dots to show up in the mail. Last edited by Vermicious Knid; 11/05/18 11:46 AM. 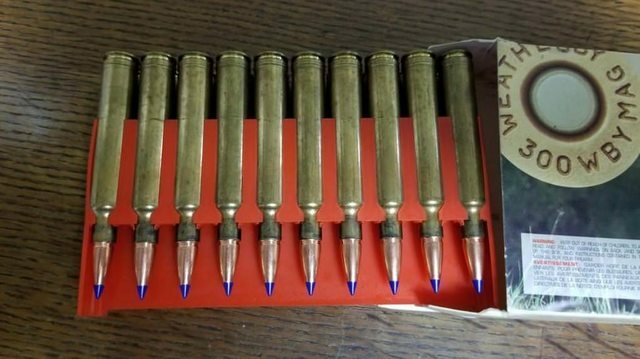 I put together 40 test rounds of 35 Rem. I mounted a Rockchucker beside the Dillon. 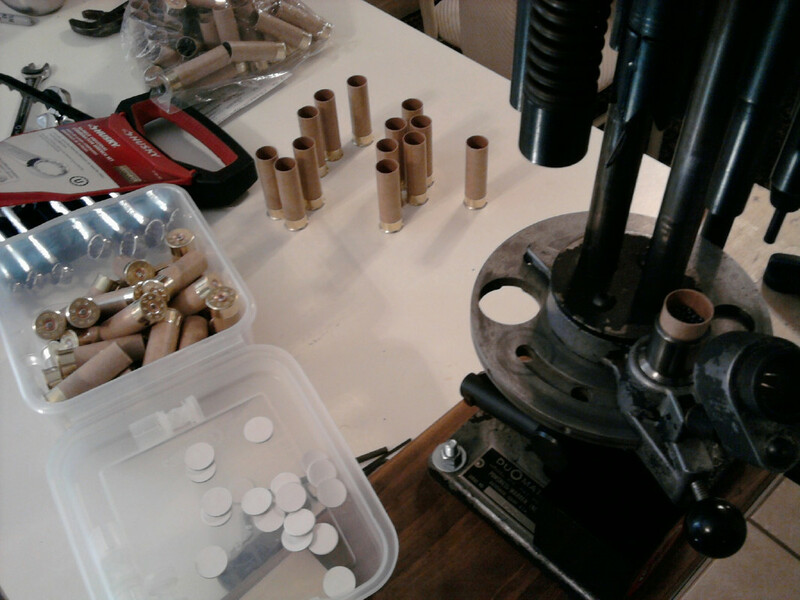 Got dies set up to load some 270 wsm. 145g eld-x. Going to do a ladder test asap. Got a case stuck in a RCBS resizing die. Had to drill it out and tap it. Then used a bolt to pull it out.